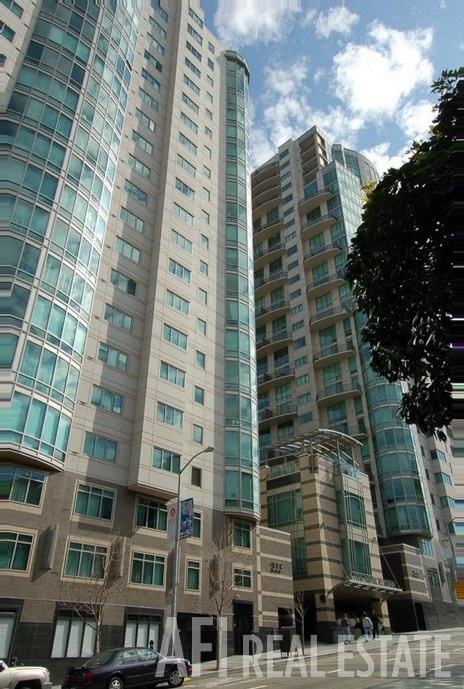 Highrise living is all about the lifestyle. 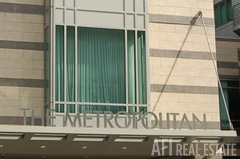 The Metropolitan offers you a state of the art fitness center, a theatre, an indoor lap pool with jacuzzi and sauna, a business center, a conference center, a sophisticated party room, a terrace garden, and wireless internet access. 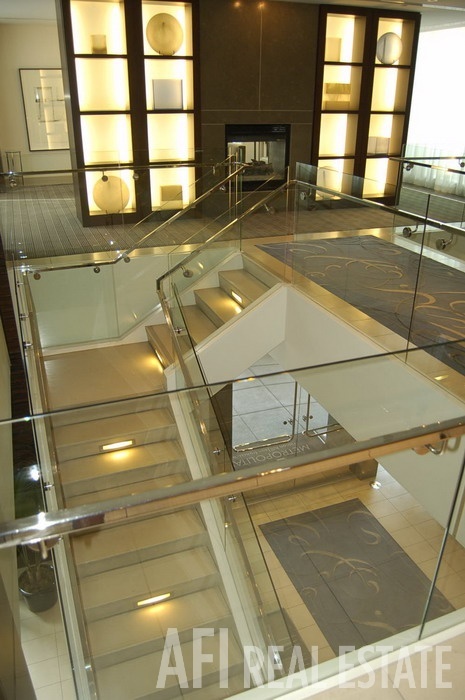 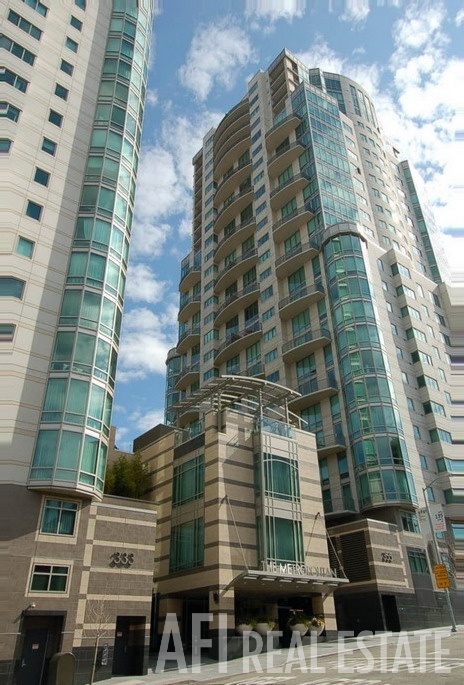 It's a full service building with 24 hour security/concierge services and underground parking. 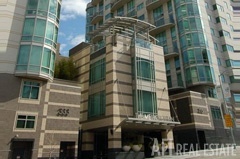 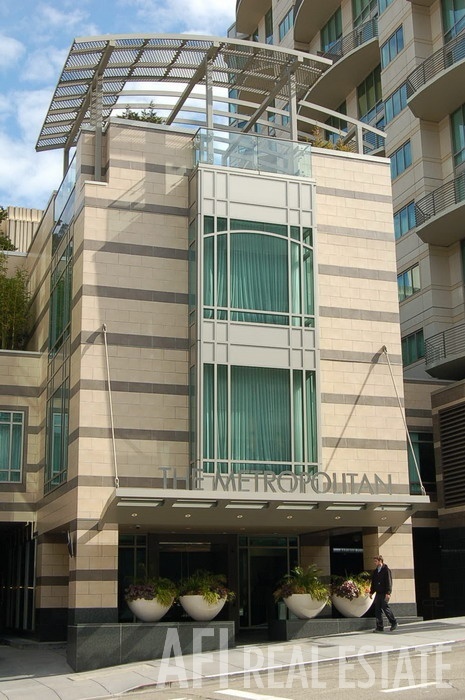 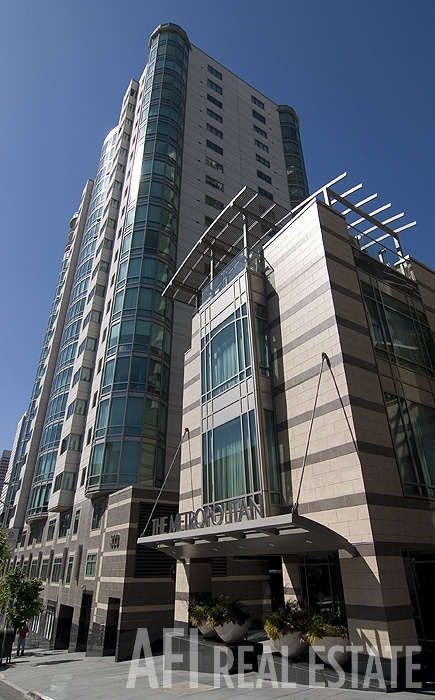 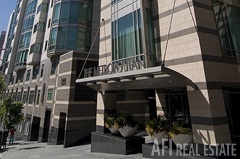 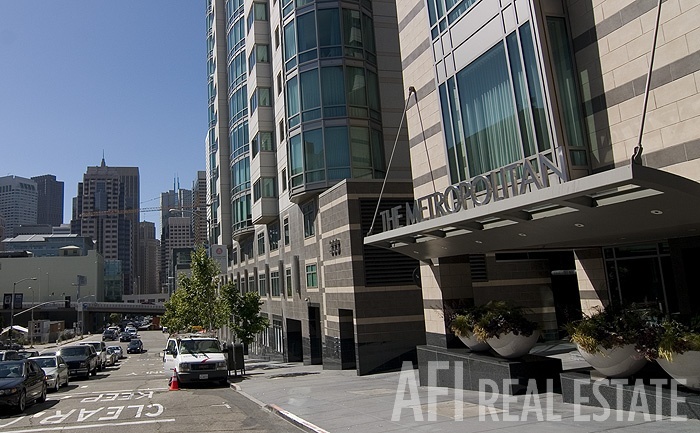 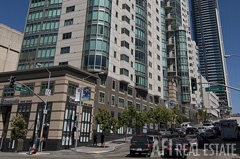 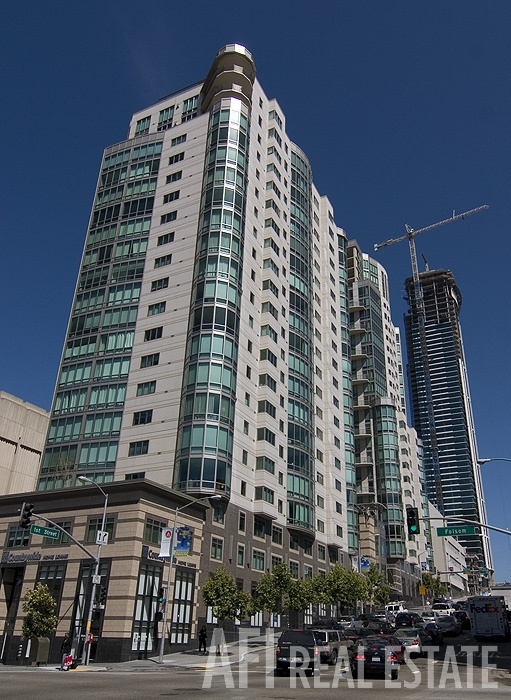 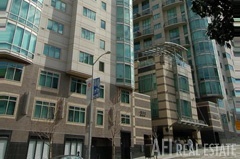 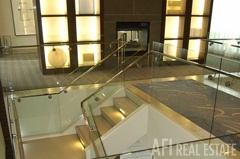 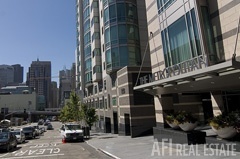 The Metropolitan was designed by the Beverly Hills architecture firm, HKS, located on Rincon Hill and built on bedrock.